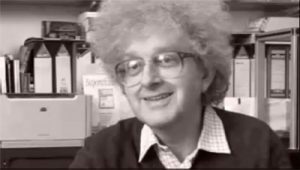 Martyn Poliakoff, CBE, is sovereignly, unaffectedly, transcendentally a scientist of the old guard: before Michael Crichton made them rock stars, before cartoons made them smocked evil geniuses, there was Dr. Poliakoff, a nerd’s nerd, and impossibly charming for it. Elements are neat! 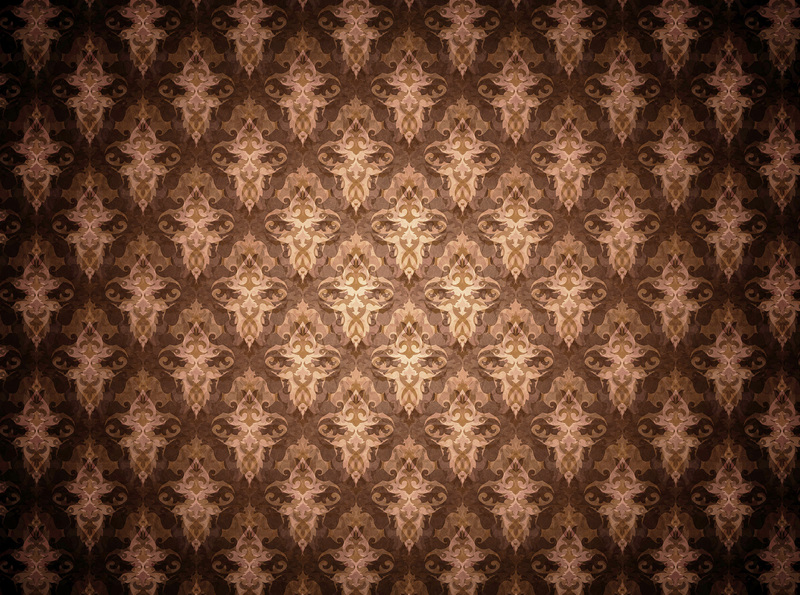 Until we can manipulate subatomic particles with ease and dull aplomb, it ought to be exciting to people to know that there are a set of at least 118 fundamental materials to be had, each of which has a unique assortment of properties (with some predictable patterns that were codified into the Periodic Table of Elements long before many of them were discovered; please go and see how cool the Periodic Table is). Do you like to play with blocks and Lego? Do you like to experiment with ingredients in the kitchen? Even if you think you hate chemistry, you’ll dig this. The pace is up to you and the intensity is low. When I first saw the website, I clicked on the elements I remembered learning about to see if the Nottingham crowd knew the same cool things about them that Mr. Sickinger taught us in 2000. 1He was a sour, grumpy man with a sense of humour that consistently frustrated my inclination to dislike him. At one point in his class, I asked him a question that he either must have already been answering, or at any rate demonstrated that I hadn’t done the assigned homework. In an act of pedagogy that awed me then and has proven formative since, he continued his lesson as if he hadn’t heard me while he carefully retrieved a test tube from the apparatus cabinet, filled it with water at the sink in front of the class, walked over to where I was sitting, and deliberately emptied it onto my desk. He then returned to the front of the class, and we’ve never spoken of it again. I quickly became addicted to looking up my “old acquaintances” and was pleasantly surprised to discover how many I remembered. If chemistry had been taught like this, with the constituent citizenry first introduced and entertained (an honest impossibility given Mr. Sickinger’s curricular requirements and time-constraints), I’d’ve done much better. If you’ve retained your love of, fascination with, or tolerance for chemistry as a body of knowledge, go play with the Periodic Table of Videos. If you’re indifferent or hostile after your high school experience, as I was, watch the Carl Sagan excerpt from his televised Cosmos series, below, and then re-read this paragraph (as necessary). My favourite element videos at the time of this writing are Gallium (Ga), Caesium (Cs), Phosphorous (P), and Xenon (Xe). Go find your own, and check back regularly, since they’re updating videos all the time. Danny from 2017: These folks are quieter now, but they still update occasionally, usually with chemistry as current events, rather than as changes to existing element videos. Brady Haran, the filmmaker who started this, has expanded to other topics at Nottingham University and beyond. In recovering this article from the original Philomathy blog, I’ve lost whatever it was that I linked to “please go and see how cool the Periodic Table is,” so I’ve given you an anachronistic nudge to Hank Green’s Crash Course Chemistry video on the topic. Seemed like a safe bet.